Did you hit up your local Starbucks this morning? Have you heard that it might not be around much longer? 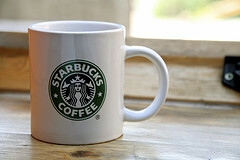 Starbucks, suffering in the stock market, recently announced it was closing 600 under-performing locations. Is your favorite locale on the list? Check here for the full list of closings.